30 September 1544 – Queen Catherine’s duty as Regent of the Realm was over as Henry VIII returned to England after his victory in Boulogne. The French forces had surrendered on 13th September after a siege which had lasted from 19th July. 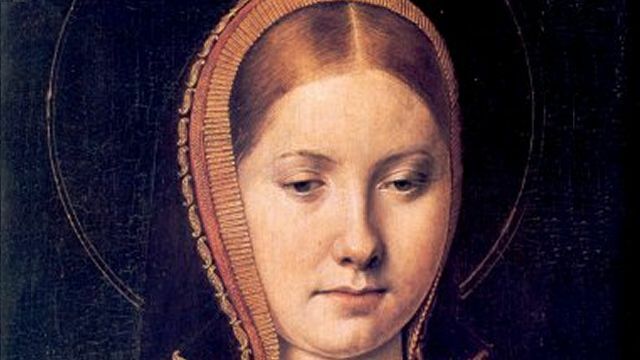 As most Tudor enthusiasts know, Katherine of Aragon, first wife of Henry, had many troubles when it came to childbearing. This wasn’t an unusual thing for women in Tudor times. The infant mortality rate was also an issue as many newborns did not live past birth or even their first birthday. 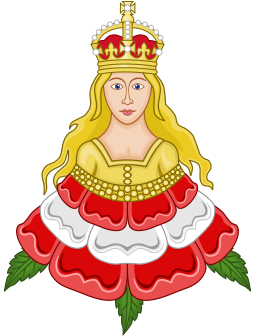 During the first year of Katherine’s marriage to King Henry, Katherine had a miscarriage within the initial six months of pregnancy in January 1510. This mishap began a pattern which resulted in many miscarriages and stillbirths. 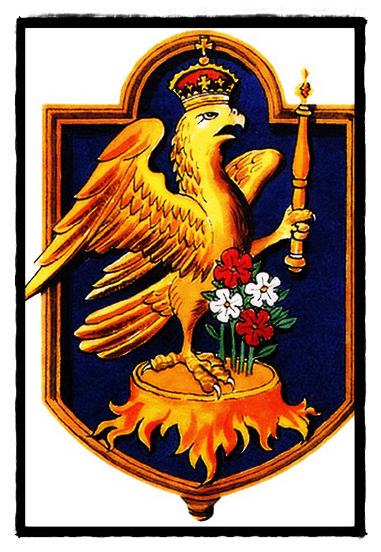 On New Year’s day in 1511, a son was finally born. 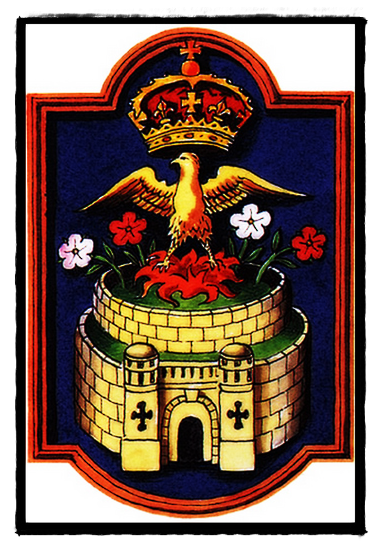 He was christened Henry, Duke of Cornwall. The whole court was ecstatic and a great tournament was thrown in honour of the birth of Henry’s son. 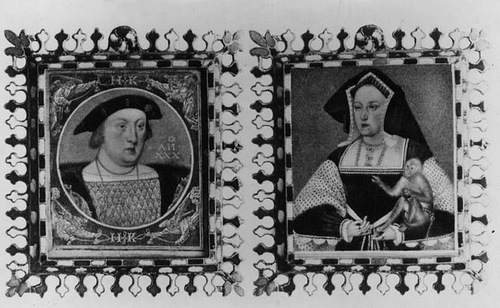 But to Katherine and Henry’s dismay, he died fifty-two days later on 23 February 1511. Contemporary reports state that both parents were distraught at the loss of their second child and expected future king. The deeply religious Catherine spent many hours kneeling on cold stone floors praying, to the worry of courtiers. 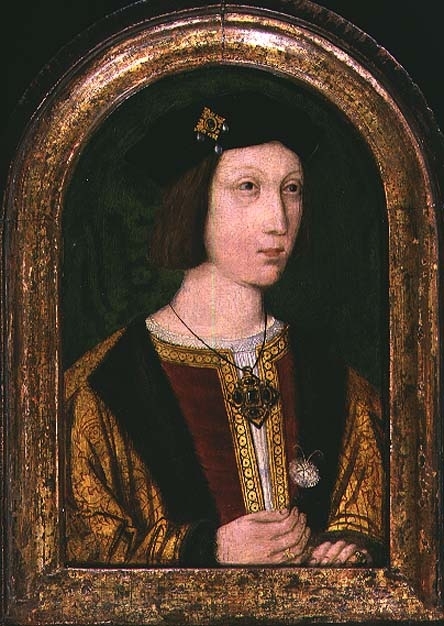 Henry distracted himself from his grief by unsuccessfully waging war against Louis XII of France with his father-in-law, Ferdinand II of Aragon. By 1513, Katherine was with child again. 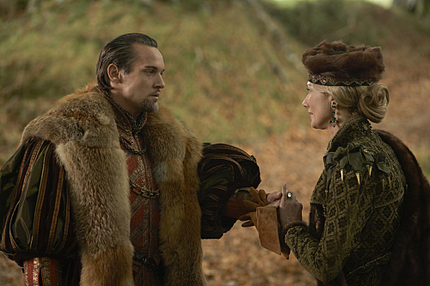 It was at this time that Katherine was appointed Regent as Henry took on a military mission in France. 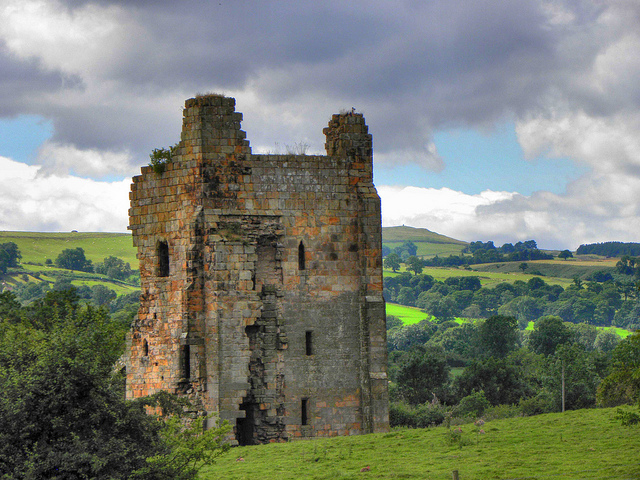 In was within her regency that she rode north, heavily pregnant, after the Battle at Flodden Field to address soldiers. The journey no doubt was painful as a woman in that stage of pregnancy should have begun her lying in already. When Henry returned from France, instead of embracing a new baby boy, the two were saddened by another death. 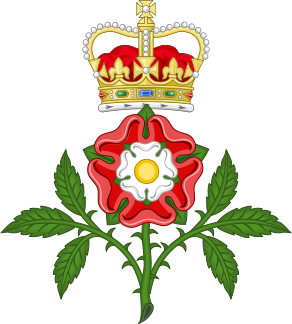 Historians have speculated as to the course English history might have taken, had either of the two Henrys, Duke of Cornwall, or any other legitimate son survived. 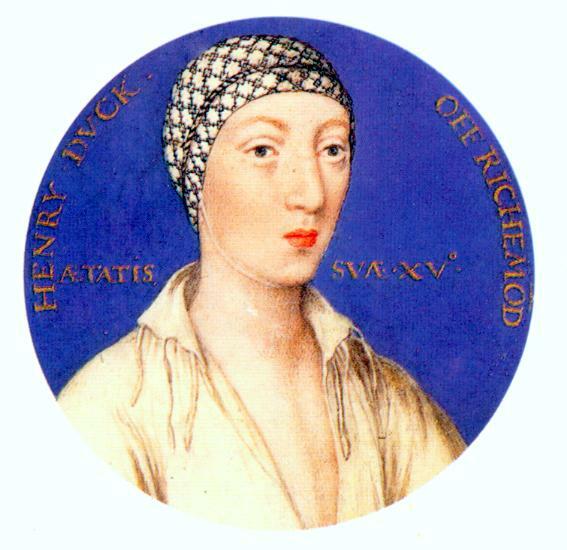 Given that Henry’s search for a male heir, after Catherine’s failure to give birth to any more live sons, was the cited reason which led him to have their marriage annulled, a living male child might have at least forestalled, or even prevented, the marriage to Anne Boleyn and placed England in a different relationship with Roman Catholicism during the Protestant Reformation. 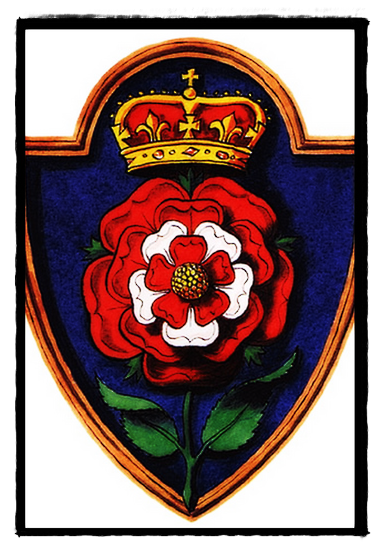 This theme has also been explored in some alternate history science fiction, such as Kingsley Amis’ The Alteration (1976), in which another alternate history English Reformation is depicted, even without the succession crisis caused by the absence of a male heir until the birth of Edward VI to Henry and Jane Seymour. 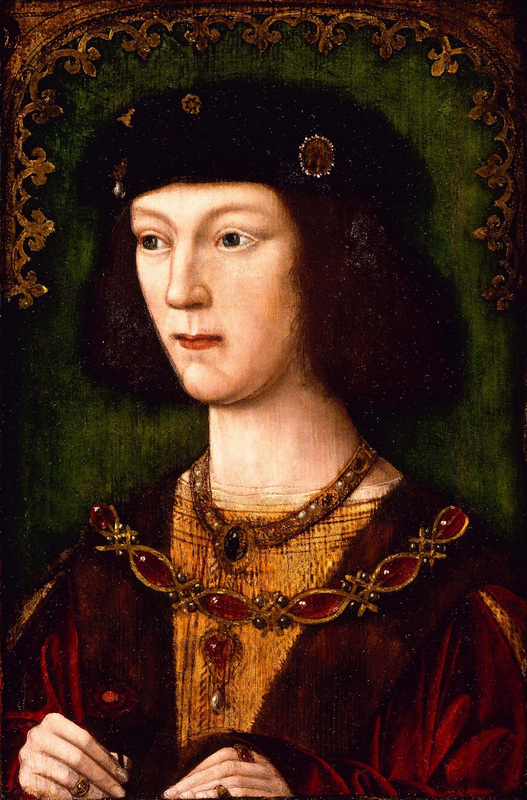 However, Amis’ book within a book does not specify whether this alternate history Henry IX is any specific son of Henry VIII. Portrait miniature of Princess Mary at the time of her engagement to Charles V.
After finally giving birth to a healthy baby girl in 1516, christened Mary (the future Queen Mary), Katherine became pregnant yet again in 1518 gave birth to another girl. This baby died within a week of her birth date. It became apparent in 1526 that Katherine’s health was deteriorating which made it highly unlikely that she would have any more children. 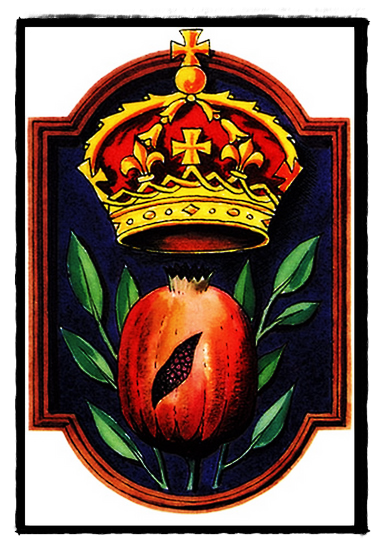 Katherine Parr’s mother, Maud, became lady-in-waiting to Queen Katherine of Aragon after she married Sir Thomas Parr. 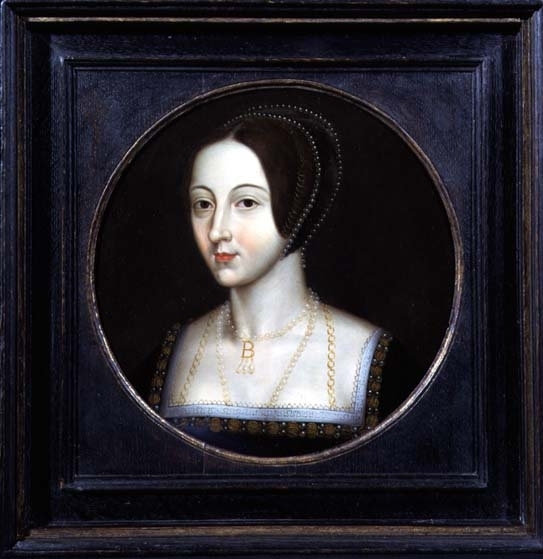 Maud stayed with Queen Katherine until the end of her life; she stayed with her even through the tumultuous times of the 1520s when Henry started his infatuation with one of Katherine’s ladies, Anne Boleyn. Maud’s relationship with the Queen was a relationship that went much deeper than “giddy pleasure”. Both knew what it was like to lose a child in stillbirths and in infancy. 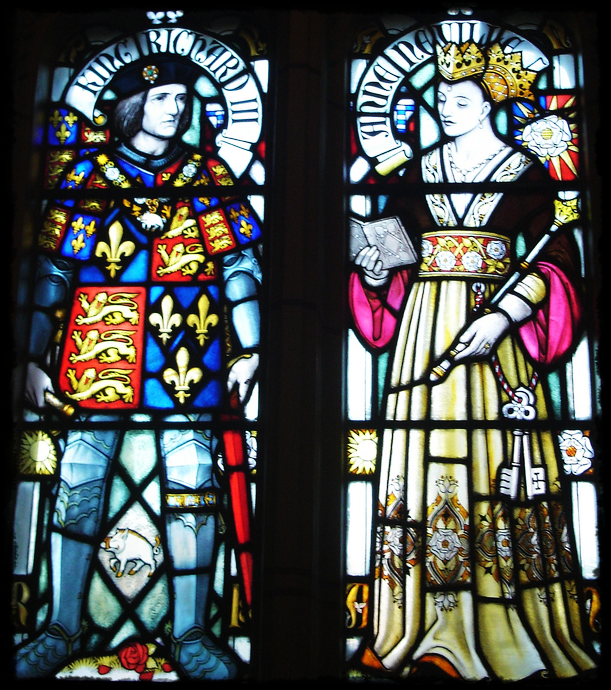 It was Katherine Parr’s mother, Maud, who shared in the horrible miscarriages and deaths in which Queen Katherine would endure from 1511 to 1518. The two bonded over the issue and became close because of it. 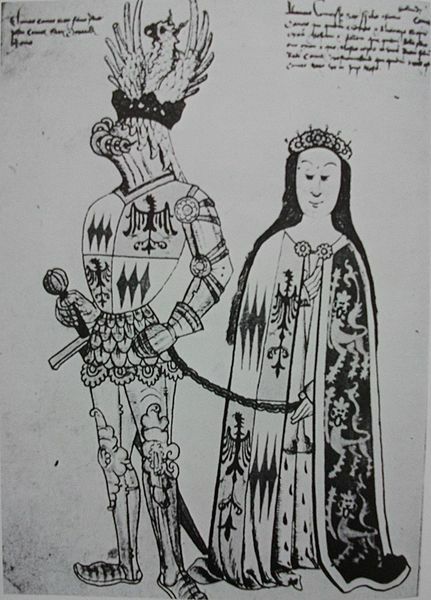 When Maud Green became Lady Parr she became pregnant shortly after her marriage to Sir Thomas Parr. 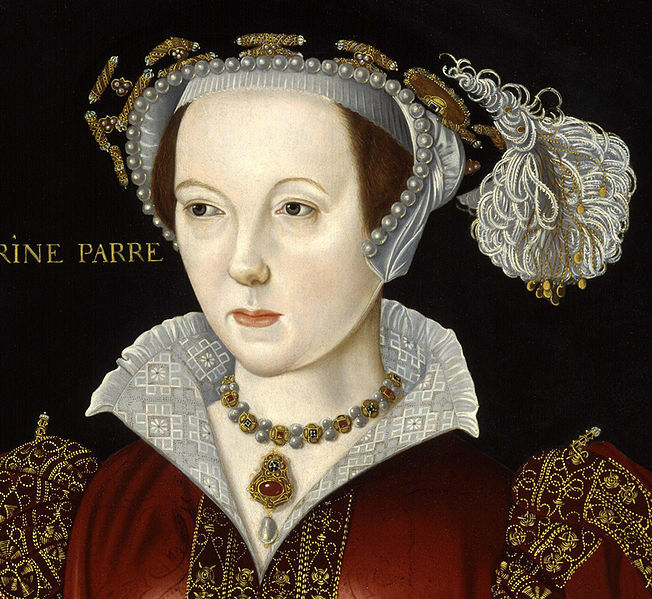 Most people think that Katherine Parr, the future queen and last wife of Henry, was the first to be born to the Parrs; not so. 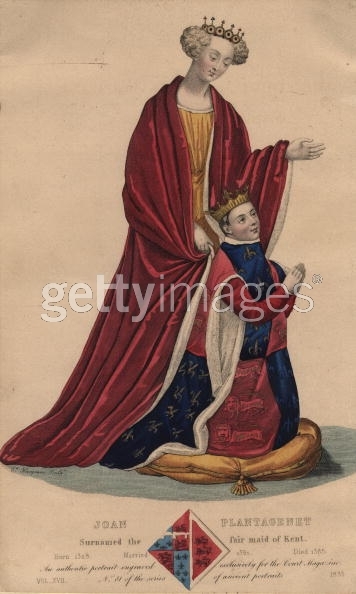 In or about 1509, a boy was born to Maud and Thomas. The happiness of delivering an heir to the Parr family was short lived as the baby died shortly after — no name was ever recorded. It would be another four years before Maud became pregnant again. In 1512, Maud finally gave birth to a healthy baby girl. 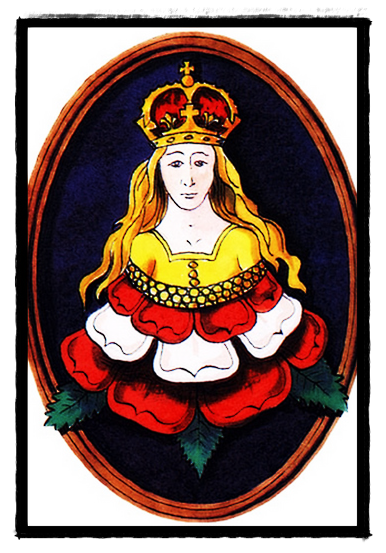 She was christened Katherine, after the queen, and speculations are that Queen Katherine was her godmother. 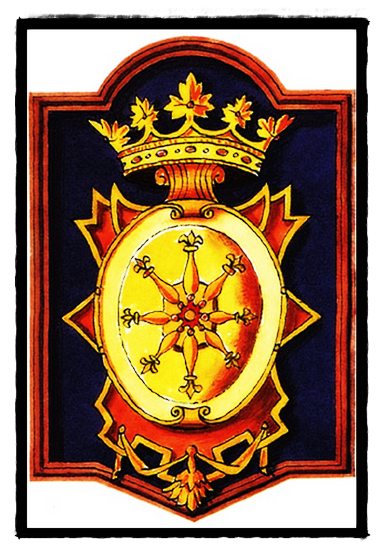 In about 1513, Maud would finally give birth to a healthy baby boy who was named William. 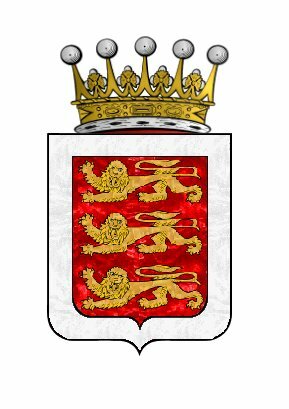 Then again in 1515, Maud would give birth to another daughter named Anne, possibly after Maud’s sister. This pregnancy and childbirth is usually seen as the last for Maud; that she did not have anymore. Again, not so. In or about 1517, Maud became pregnant again. It was in autumn of that year that her husband, Sir Thomas, died. 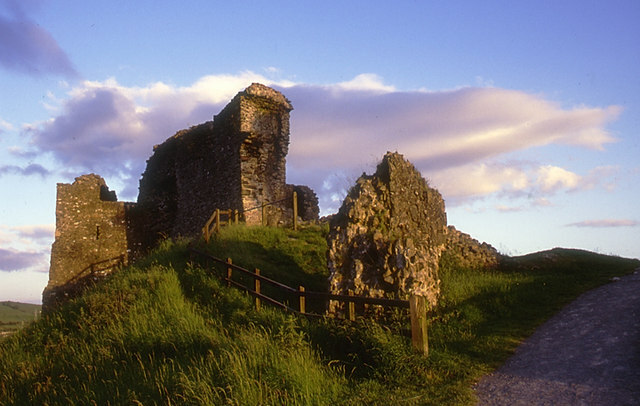 It is believed that the stress from his death and leaving Maud with three children to raise alone caused the baby to be lost or die shortly after birth. No further record of the child is recorded. In a way Maud might have been relieved as she already had three young children to provide for. 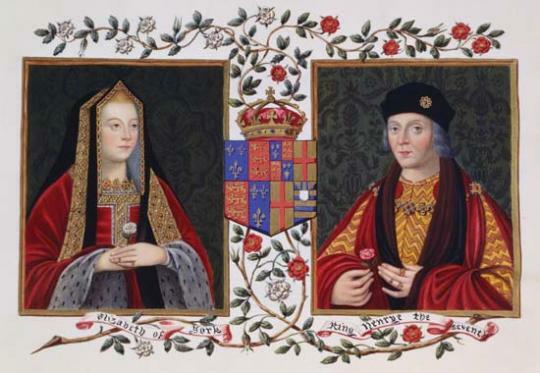 Maud continued her position at court as one of Katherine of Aragon’s household and stayed close to the Queen even when her relationship with Henry started to decline. 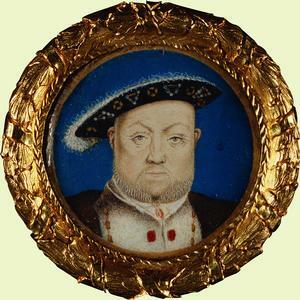 Henry’s infatuation with Anne Boleyn, one of the Queen’s ladies, became apparent and inevitably the ladies began to take sides. In these times, Queen Katherine never lost the loyalty and affection of women like Maud Parr, Gertrude Courtenay, and Elizabeth Howard, who had been with the Queen since the first years of her reign. 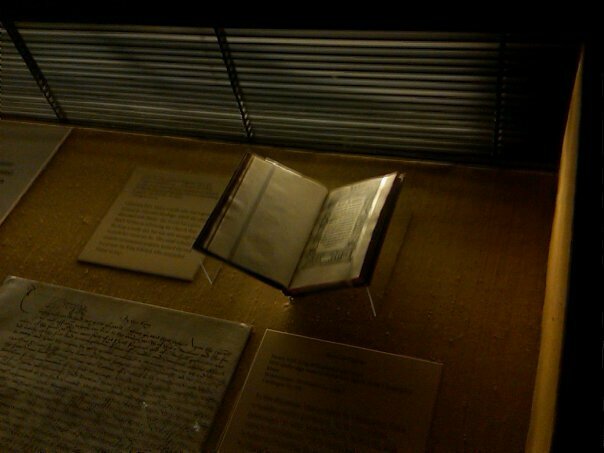 The theories of if Henry, Duke of Cornwall lived have been written about — but that of if Katherine Parr’s older brother had lived — perhaps the story would have been different and Kat would have never become the last wife of Henry — never have restored the royal family which made way for Lady Mary and Elizabeth to become part of the succession again. Perhaps the cause of the Reformation, which started to entice King Henry in his great matter, would have never been furthered. Kat went on to try continuing what Henry’s second wife, Anne Boleyn, had started yet she wanted to help Henry make peace with his children. She took on the role of step-mother for Lady Elizabeth and Prince Edward, but remained good friend’s with the Lady Mary as Mary was only a few years younger than Kat. Some have called her the perfect combination of all of Henry’s wives; I would like to think they are referring to Henry’s first three wives; Katherine of Aragon, Anne Boleyn, and Jane Seymour. To this day some believe that Kat shaped the little girl who would become the last reigning Tudor; Elizabeth. Certainly many of the characteristics which Kat had were emulated by Elizabeth and she continued the beliefs her own mother and step-mother had in religion. Of the many things that Kat Parr did; many that are not listed here — I would like to think that her best influence and legacy lived on through Elizabeth, as she was basically the daughter she never had the opportunity to raise. 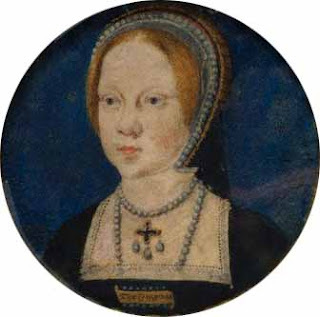 Kat Parr would go on to give birth to a baby girl in her 4th and final marriage to Prince Edward’s uncle, Sir Thomas Seymour — but the joy was short lived as Katherine died shortly after. Her three previous marriage were obviously childless. 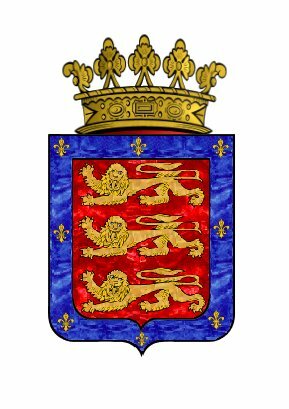 There has never been recorded evidence that she ever became pregnant or gave birth to any children before Lady Mary Seymour. 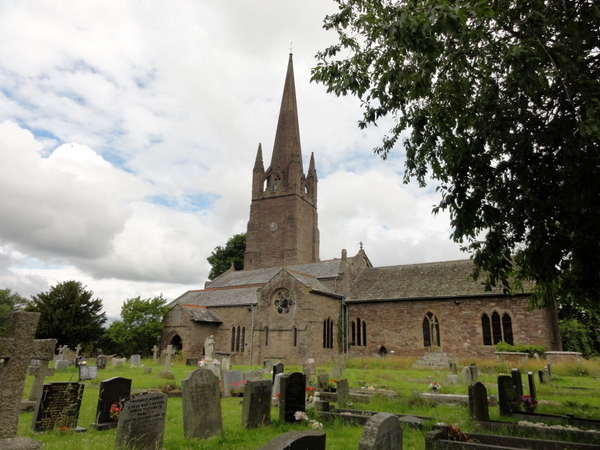 The Parr legacy would continue within her sister’s family — the Herbert’s — as the Earls of Pembroke, whom today, still hold that title among others.